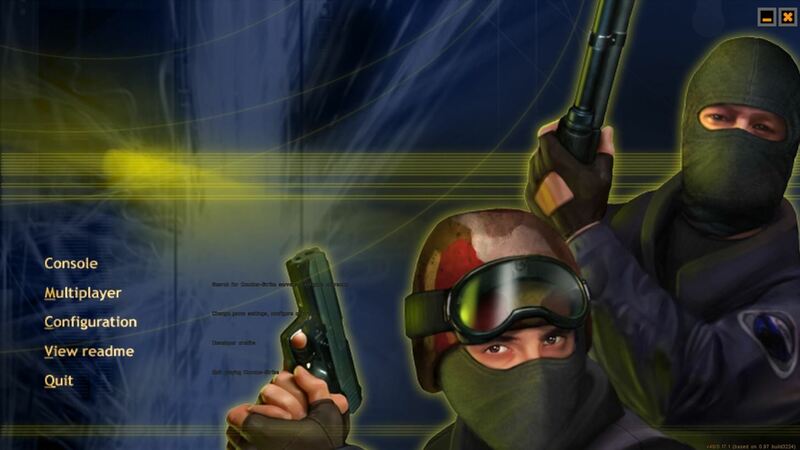 Counter-Strike is one of the most popular first-person shooters of all time, and deservedly so. What originally started out as a third-party Half-Life mod garnered such a cult following that Valve had to hire the developers and purchase the intellectual property to make it an official standalone release. Despite its success, CS has never officially been released for mobile devices, so developer Alibek Omarov took matters into his own hands. 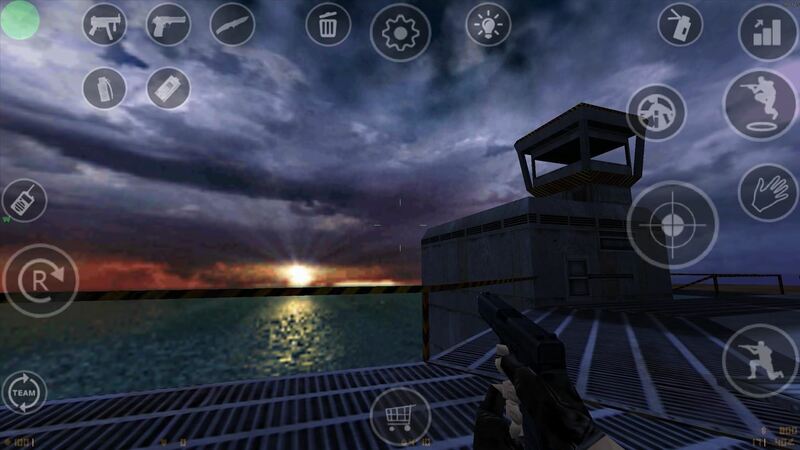 He created a pair of apps—one a game engine emulator, and the other a Counter-Strike launcher—that will allow us to play the Steam version of Counter-Strike on Android, and I'll show you how to set it up below. To get this one going, you'll need to install the following pair of apps on your Android phone or tablet. 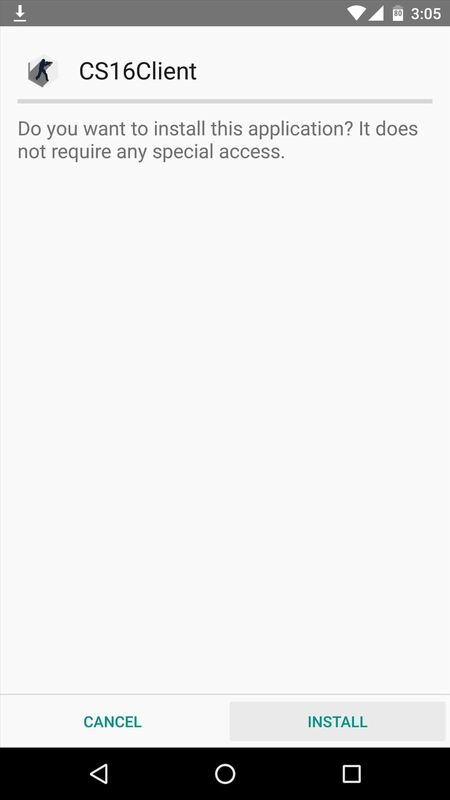 Open the links on your Android device, then download the APK file towards the bottom of the pages. 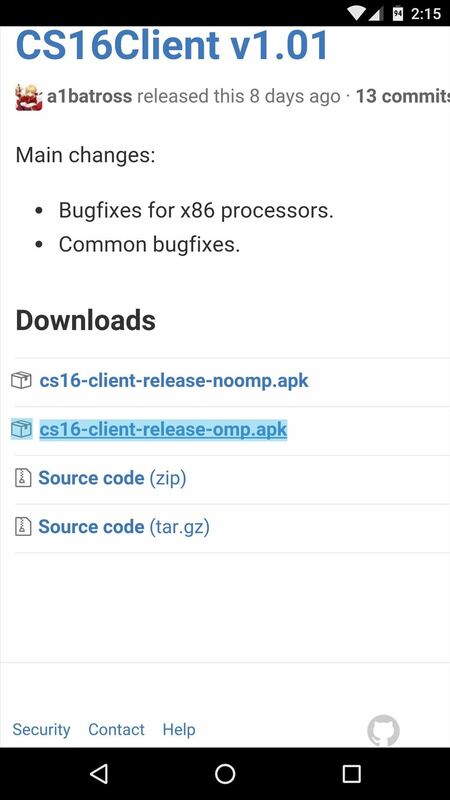 One thing to note is that there are two versions of the CS16Client app—one with "noomp" at the end of the file name, and the other with an "omp" suffix. The noomp version is for multi-core Android devices, and the omp version is for single-core phones and tablets, so be sure to grab the right one for your device. 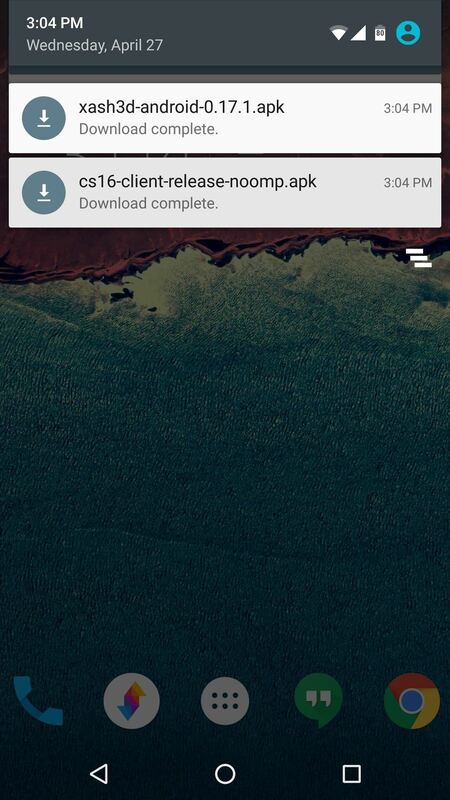 Then, when both APK files have finished downloading, tap the Download complete notifications one by one, then press "Install" when prompted. After that, connect your phone to your Windows PC using a USB data cable. Next, you'll need to grab the Counter-Strike game files from your Steam installation directory. For most users, these can be found in the following directory, so browse to that folder to begin. From here, select both the cstrike and valve folders by clicking each while holding the Command button on your keyboard, then right-click the folders and choose "Copy." 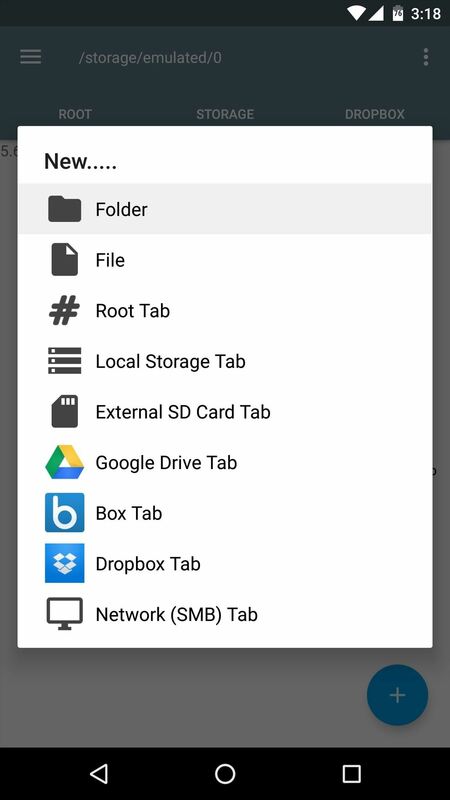 Next, browse to your phone's internal storage and paste the two folders anywhere. 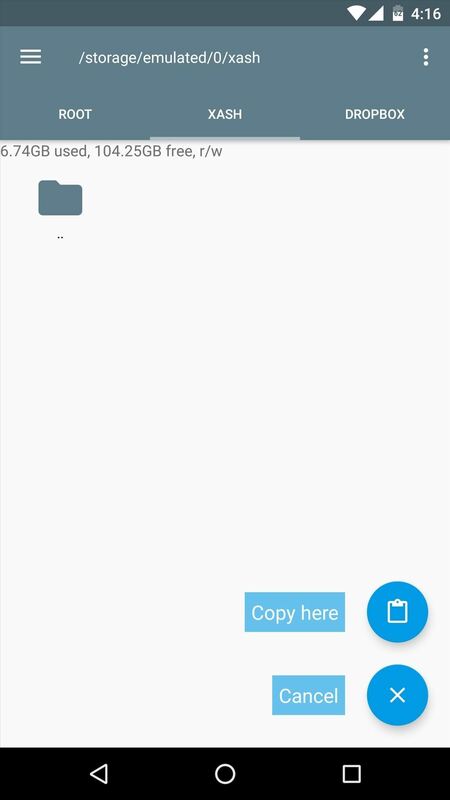 The files are roughly 400 MB in size, so make sure you have at least that much free space on your phone. 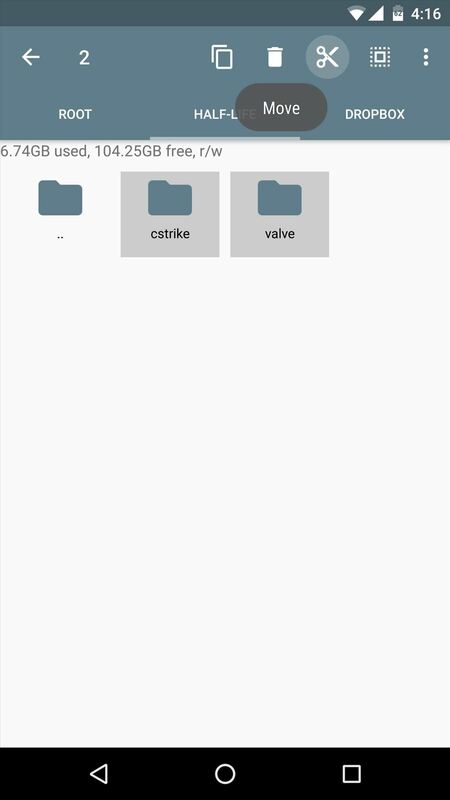 If you're having trouble getting your phone to connect due to driver issues, I'd recommend uploading the cstrike and valve folders to a cloud storage service, then downloading them from your phone. 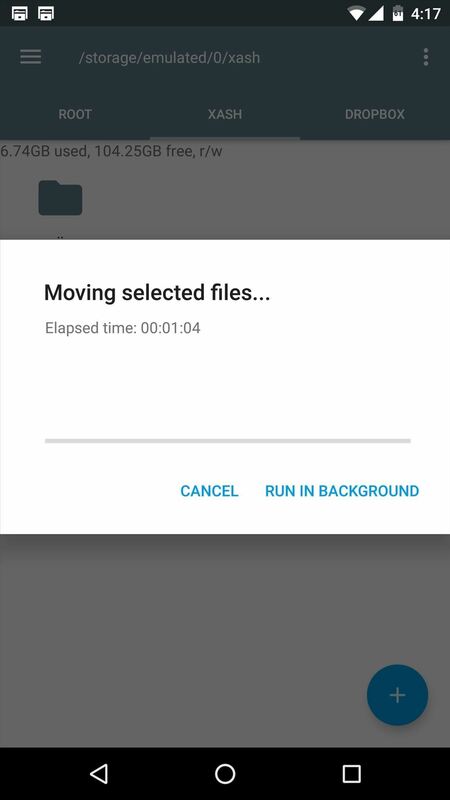 Once the files have been transferred successfully, go ahead and disconnect your phone from your PC, then open your favorite file browser app. 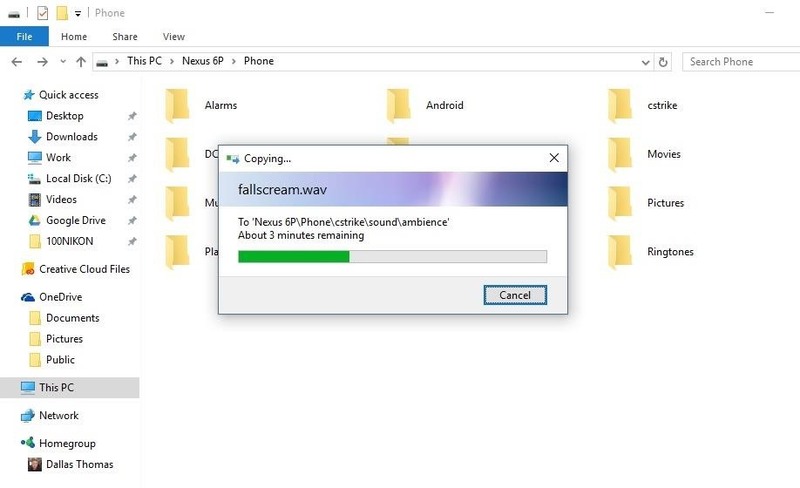 From here, head to your phone's main internal storage partition (/storage/emulated/0/), then create a new folder named xash—making sure to only use lowercase letters. 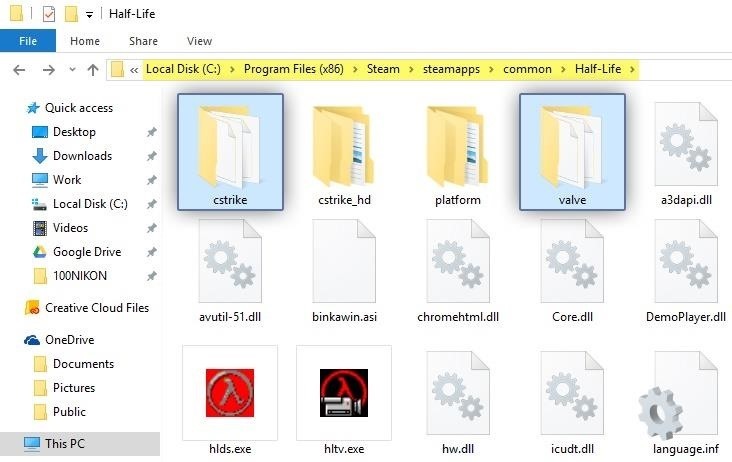 Next, locate the cstrike and valve folders that you copied over from your PC, then select them both and choose "Cut." 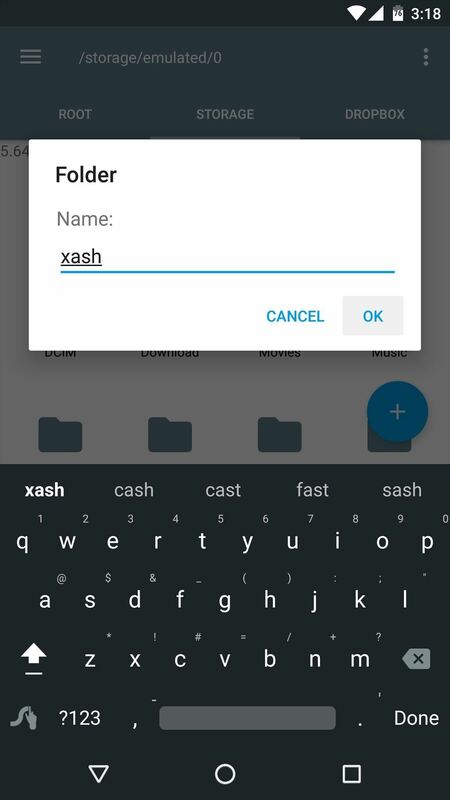 From here, navigate to the xash folder you just created, then paste the two folders inside of this location. The process may take up to 20 minutes, but make sure to wait until the transfer is completely finished before moving on. Once you've got the files squared away, you're ready to play Counter-Strike. To try it out, simply launch the CS16Client app from your app drawer, then leave the options at the top of the screen set exactly as they already are, and press the "Launch" button at the bottom of the screen. The game itself runs great on Android, and the core multiplayer modes are all supported. However, the online version is running on a small private server hosted by the developer, which can occasionally have some issues. Nonetheless, LAN gameplay is flawless, so you'll always be able to play with your friends on your local Wi-Fi network. There's a full suite of on-screen controls, so you should be able to dive right in. Though, personally, I think it might be best to connect a controller to your phone, as touch screen controls can get a bit sloppy at times. 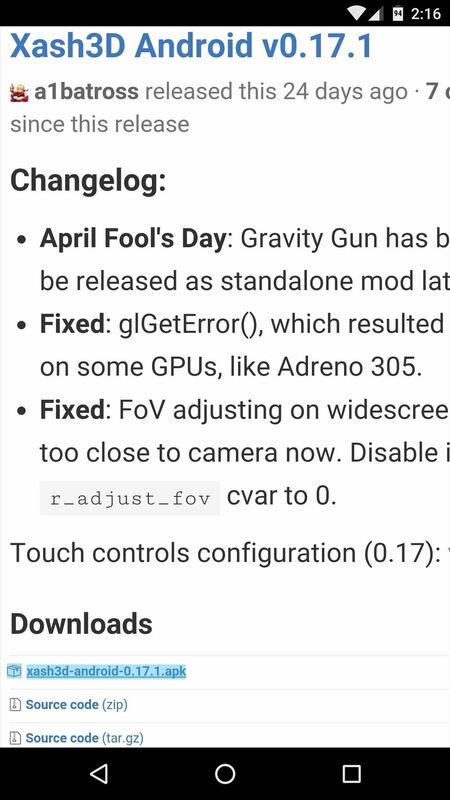 Even still, it's a fully-functional port of Counter-Strike on Android, all stemming from a herculean effort by a single developer, so big thanks to Alibek Omarov for all the hard work.